Today's initial reading comes from the book of the prophet Jonah. 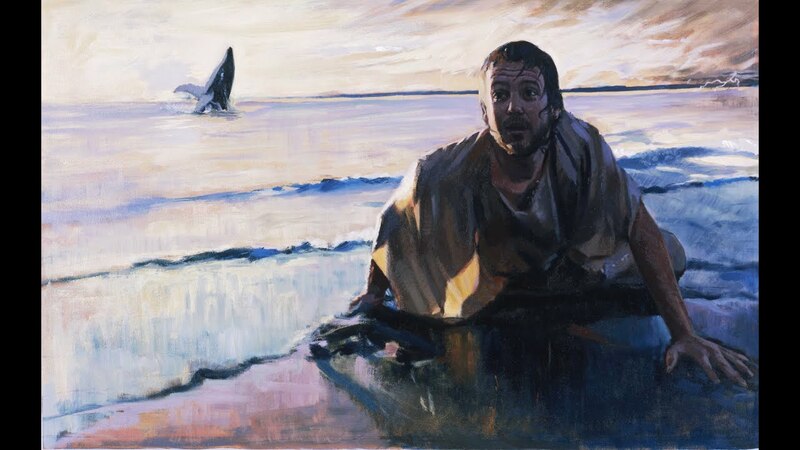 We all know that Jonah was called by God to be His prophet, but Jonah’s first response was to run away. Similar to Jonah, God calls each one of us to do His will. And like Jonah, we often run from this calling because God may require us to change or do things we are not comfortable doing. We may not be received well by the people to whom we give the message. However, as we develop our relationship with the Lord and we become convinced that He is the Son of God, and we are His beloved children, we come to a point in which we are willing to do anything for Him. Obedience to God’s will is the key to true happiness in life. Jonah went to Nineveh “according to the Lord’s bidding”. This was out of Jonah’s comfort zone, but God had made it clear to Jonah this was the divine will. What was Jonah’s message? He asked them to repent from their sins because time was running short.